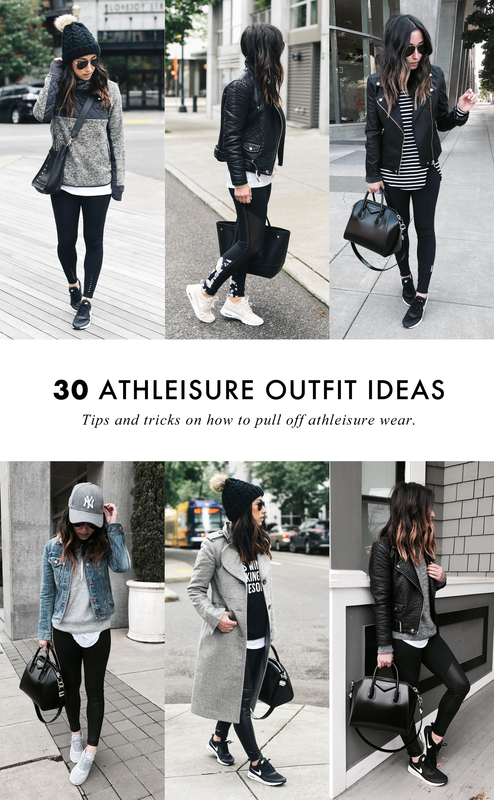 Today’s blog post is all about YOUR favorites! I thought it would be fun to check out some of your favorites from Cyber Week and fill you in on some awesome restocks. Not everything I post or wear is a hit with you guys, so when I notice you gravitating toward certain items, I get excited. It’s even more fun when something I absolutely love is something you love as well. Read on for my reviews and restocks. 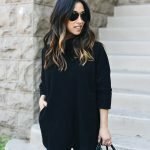 This cardigan was a huge hit during the Nordstrom Anniversary Sale in July and continues to be an fan favorite. It’s currently on sale and nearly sold out, but I wanted to tell you guys about 2 very similar styles that just came out. 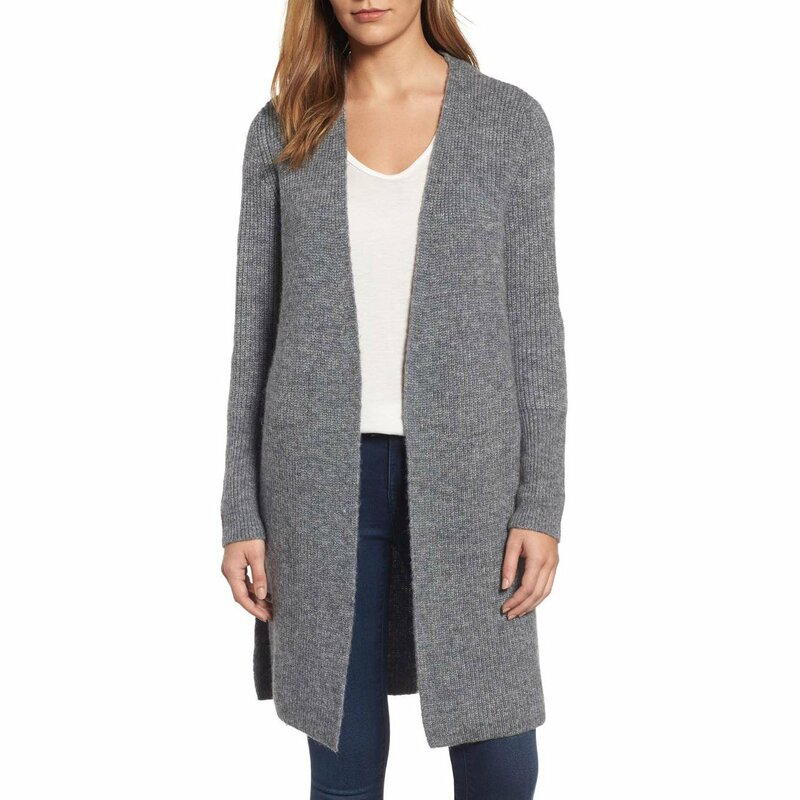 The Halogen Textured Open Front Cardigan seems to be very similar and even comes in the same colors, the only exception is the gray. The new gray option is lighter than this one above. Same price and same sizes available (petites and regular). If you missed out on this cardigan, I would highly recommend swooping it up as small sizes are already selling out. I also found this Open Front Cardigan from Halogen. Very similar to the one above, but it appears to be a different material (more cozy soft, if that makes sense) and a little more streamlined. This one also comes in an assortment of colors and petite and regular sizes. I would definitely check both out in you’re looking to add a cardigan to your wardrobe or even gifting it this holiday season. Great price and the fact that there’s petite sizes, is a win in my book! 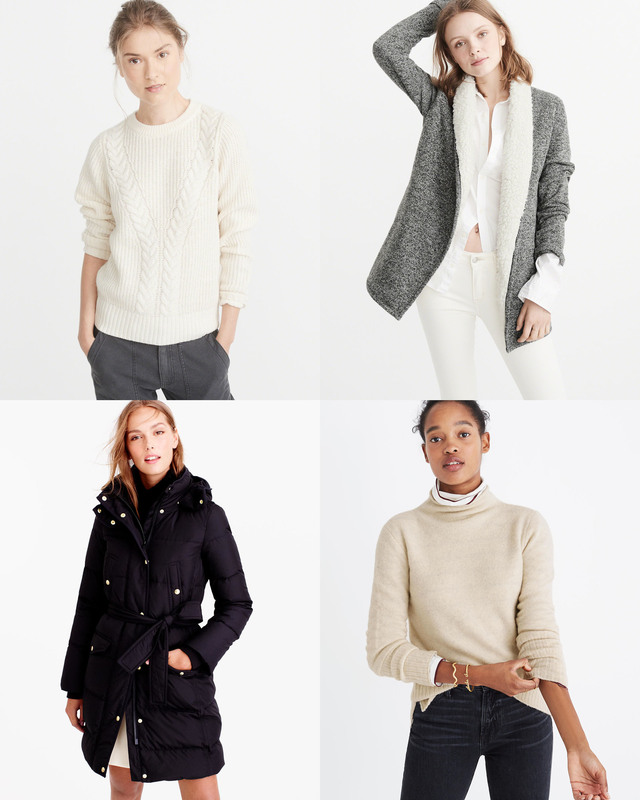 I’ve talked about the Inland sweater from Madewell and probably will till the end of time, lol. It’s just my absolute favorite! This cream color is super versatile, I reach for it ALL THE TIME. I recently ordered it in heather prism and heather amazon and was bummed about both colors. The heather prism is a weird brown in person and the heather amazon is dark green. I thought they were going to be more gray and black. I also ordered the Donegal version, but sadly didn’t love it. The material isn’t as soft on that one. Although I don’t love the colors that they came out with this year, I would still highly recommend it. It’s a great piece to have in your in your winter wardrobe. You will reach for it A LOT. I don’t own this coat, but I link to it all the time when referencing my camel coats. I just love the classic, simple silhouette, the variety of colors, and that it comes in petite and regular sizes. For the price and quality, this can’t be beat! It also has some great reviews for it’s petite fit. I get a ton of questions on Instagram about this coat. The one I have is from a couple years ago when it came with a detachable faux fur hood. I don’t know why it doesn’t anymore, but in general, it’s the same coat. This is my favorite piece for cold weather. The fit is AMAZING, it’s warm, and it’s classic. I actually love it so much, I have it in black and navy. It is on the puffy side, especially compared to my Bernardo puffer jackets, but I don’t mind it at all. Super flattering and fits like glove. 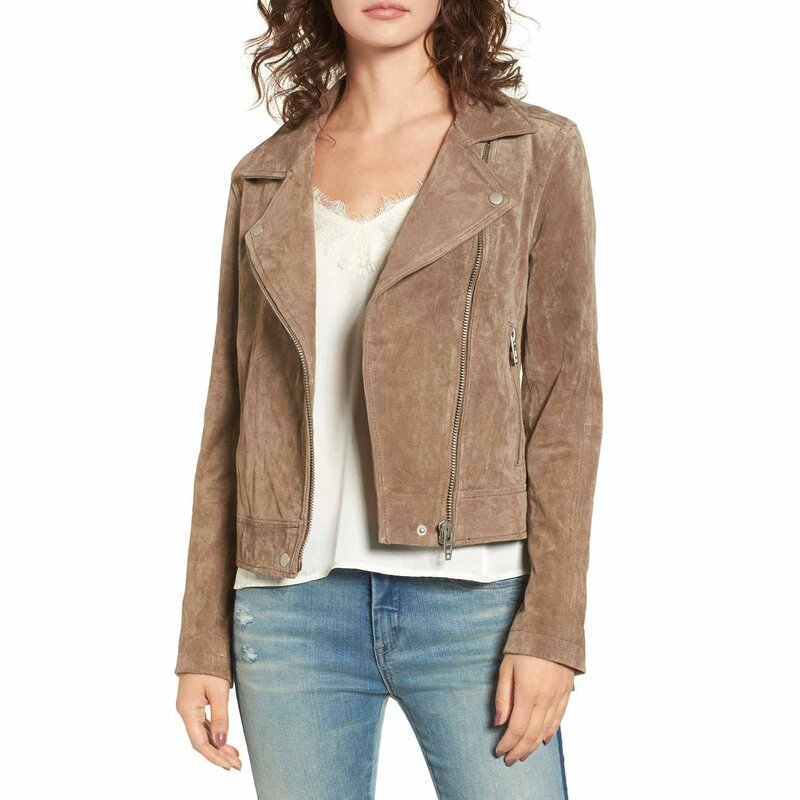 Remember my Blank NYC moto jacket from last year (seen here)? I had so many emails about it regarding the Midnight Toker color, which sold out super fast. They never brought it back, until now! The updated version of my jacket no longer has the belt, which is sort of nice because that thing is heavy and hits everything I come across, lol. I love my jacket and from what I’ve read, the quality and fit of this version is just as amazing. It comes in 7 colors and runs just under $200. 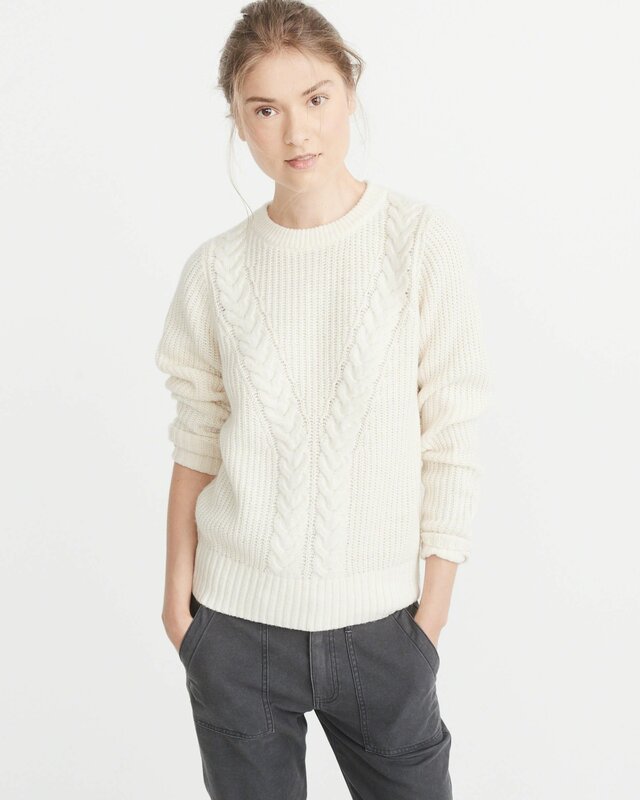 I have this sweater in the oatmeal color, but I absolutely adore it in the cream. 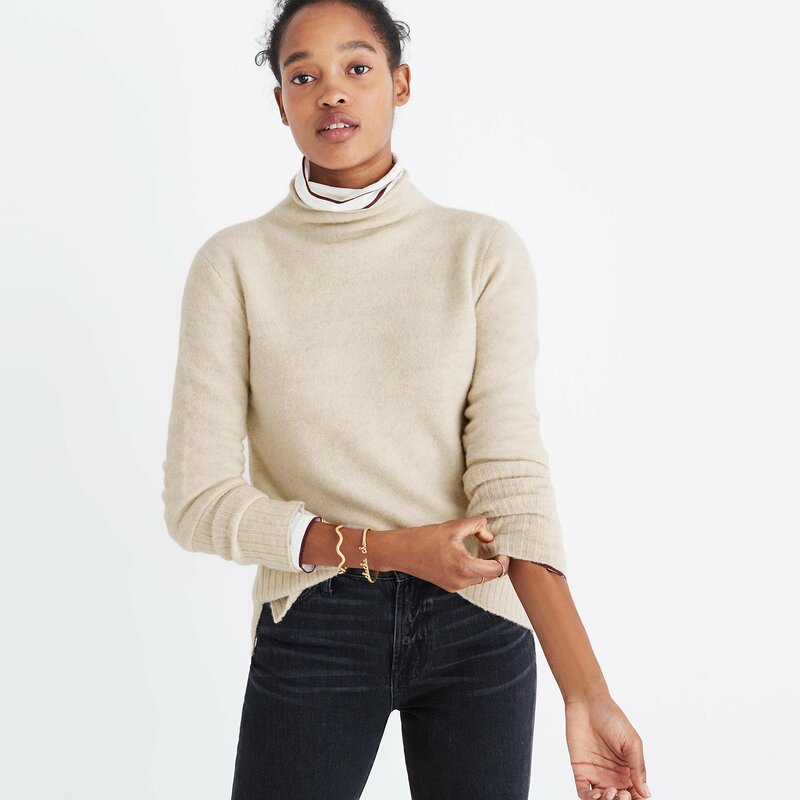 If you’re looking for a cable-knit sweater, this is a great affordable option. It sits nicely on and the quality is nice for the price. Not itchy, TTS, and all around super comfortable. Hands down the best leggings of all time. Okay, I don’t know about that because I haven’t tried all the leggings out there, but they’re my favorite! I bought this exact pair a year ago, but since have gone with Zella’s midi styles (my favorite pair here). The midi styles are supposed to be a more cropped fit for most, but they actually hit me right at the ankle, making them perfect for petites. 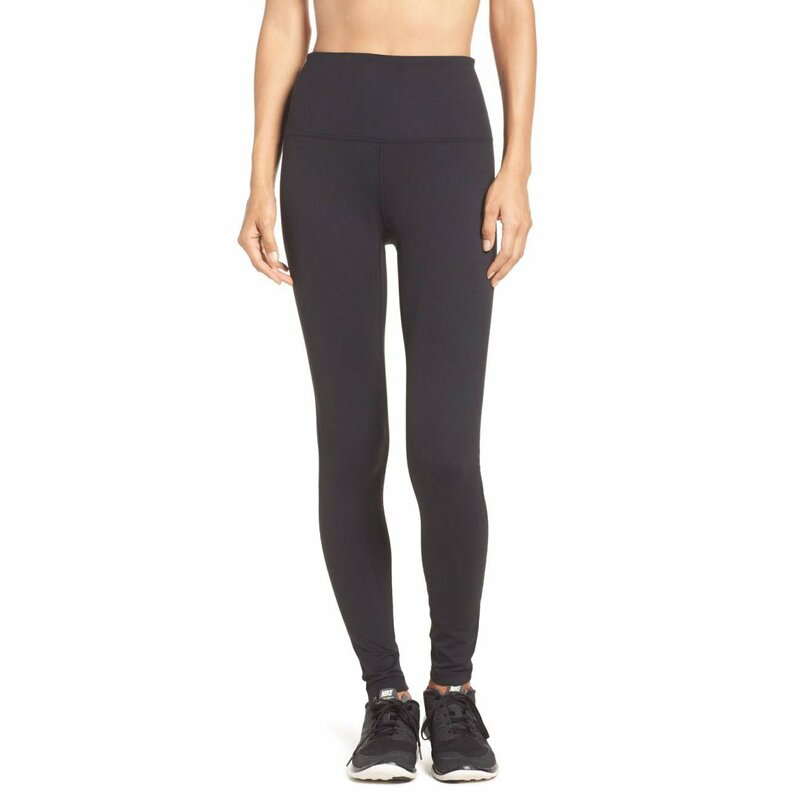 If you have had trouble finding leggings that fit, I would definitely check these out. I love that Zella has come out even more midi styles. I just ordered these and these for after Baby D arrives. Thick, warm, and flattering. What more can you ask for in a pair of leggings. I own last year’s version of this cardigan in light gray and I now own this exact cardigan in beige and gray. To say I’m obsessed would be an understatement. I was wearing my older version nearly everyday since the temps dropped. I figured, it would be good to snag a couple more since Baby D’s arrival is near and it’s a great piece to just throw on. It’s super warm and cozy and ridiculously soft. I love that the new version is even softer than the one from last year, longer, and has pockets. If your size is sold out, be sure to check back because sizes come back in-stock. A winter staple in my opinion, even if it’s just worn as loungewear. I have the Yena OTK boots from Marc Fisher, but the Yuna are nearly identical. The only difference I see are the seams, which are not that noticeable. 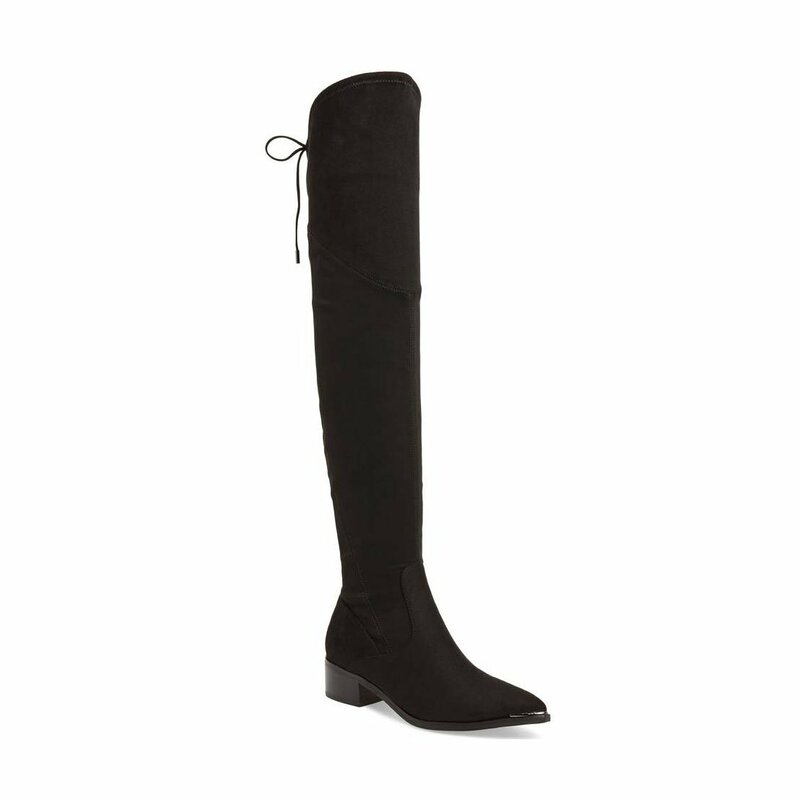 If you’re into pointed toe boots, these are awesome for the sale price. The shaft runs narrow at first, but stretch out over time (in a good way). I’ve worn them all day and haven’t had any issues at all. These look best in black in my opinion, the other colors come off a bit cheap. If you’re looking for a pair of OTK boots that won’t break the bank, these are awesome! Our bed is still one of your favorites and I’ve been getting a ton of DM’s about it. 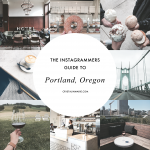 We absolutely love it and we’re pleasantly surprised by the quality and look. The gray is almost chambray gray and it’s beautiful in person. So far, we have no complaints. 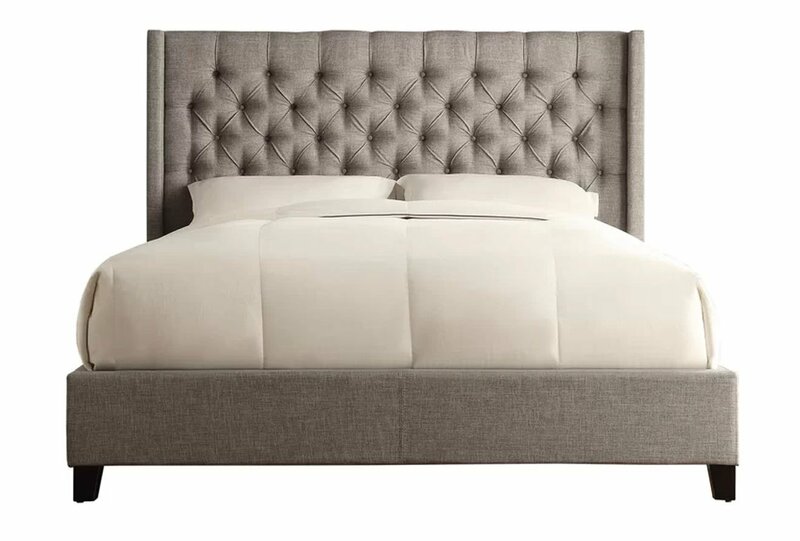 Our exact bed (queen gray) has been going in and out of stock (right now it’s currently in-stock), so I wanted to share a couple other options I love from the same designer. The Woodside Upholstered Platform bed is stunning. I just found it and would consider getting it for a future guest bedroom. The Woodside Upholstered Panel bed is the same one I just mentioned, but lower to the ground. Still stunning! They also have this exact bed without the footboard, which has the same look as ours. Hope that’s not confusing, lol. All really nice, reasonably priced, and come in cream, gray, and dark gray. So many great pieces! I want them all! 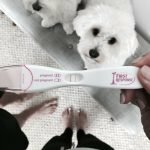 Loving that sherpa lined cardigan!